Consistency is something that can be a very hard target for a food truck. 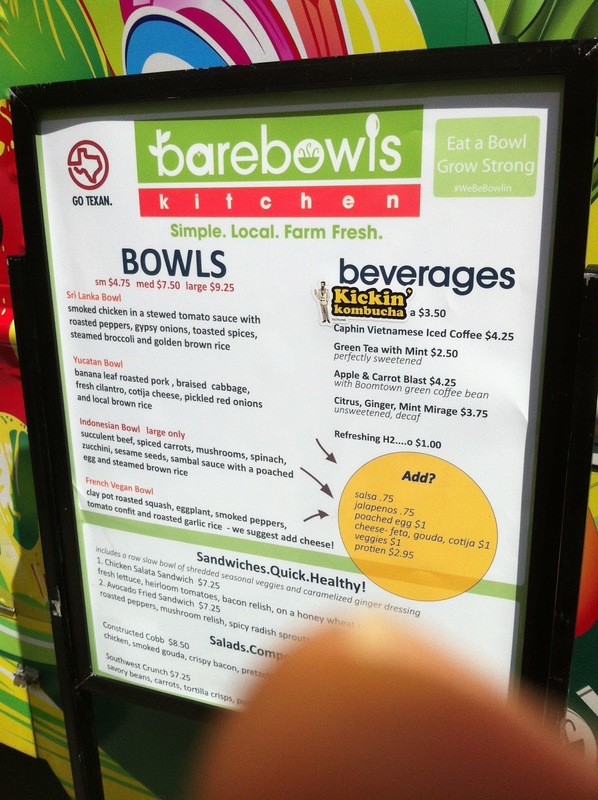 Bare Bowls manages to put out consistently great food and do it with creativity on a theme. 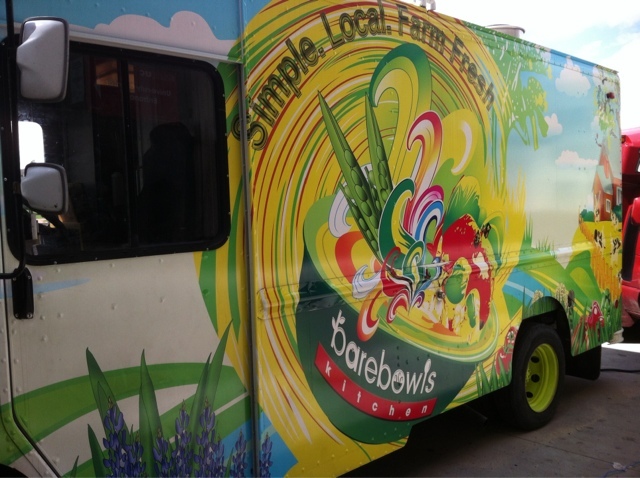 When I'm asked what are the best food trucks in Houston, Bare Bowls is always in the top of my list. 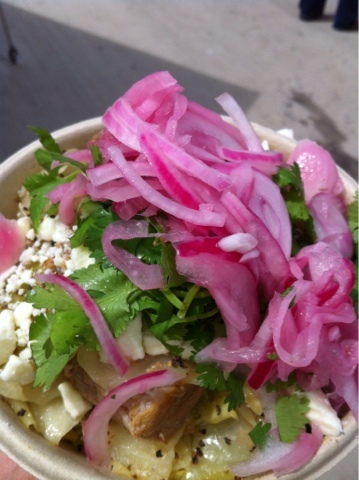 Banana leaf roasted pork, braised cabbage, fresh cilantro, queso fresco, and pickled onions over yellow rice. Where do I start? The pork was incredibly tender, like butter literally. I don't think I've had meat this tender that was not failing apart. It was also sweet and flavorful without being the least bit spicy. It's really a work of art in itself. The cabbage was great with a little vinegar tanginess. The cilantro and pickled onions give it some crunch and texture. Bare Bowls always has great rice. I like how it's firm and bit chewy still. Over the last 25 years I've spent months in the Yucatan and these favors are dead on. Synopsis: to use a soccer analogy for the Yucatan Bowl - goalllllllllll!